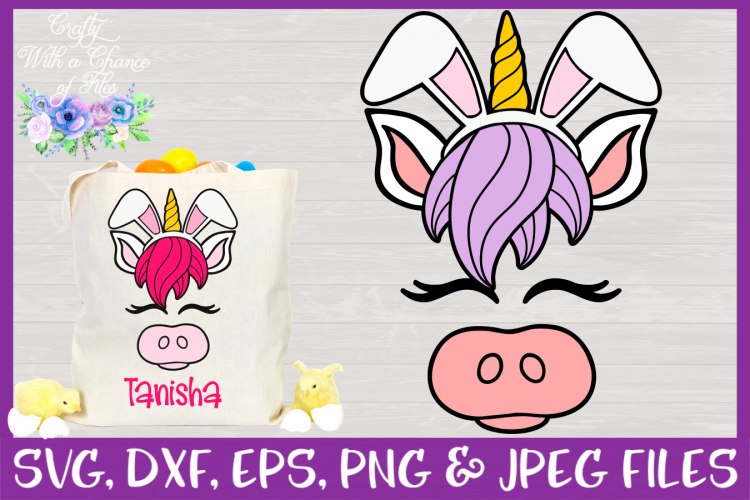 Our Unicorn SVG is an Easter Head Cutting File. 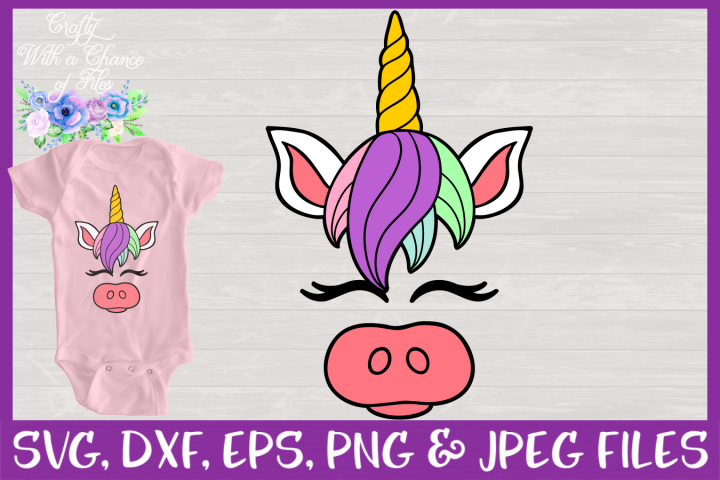 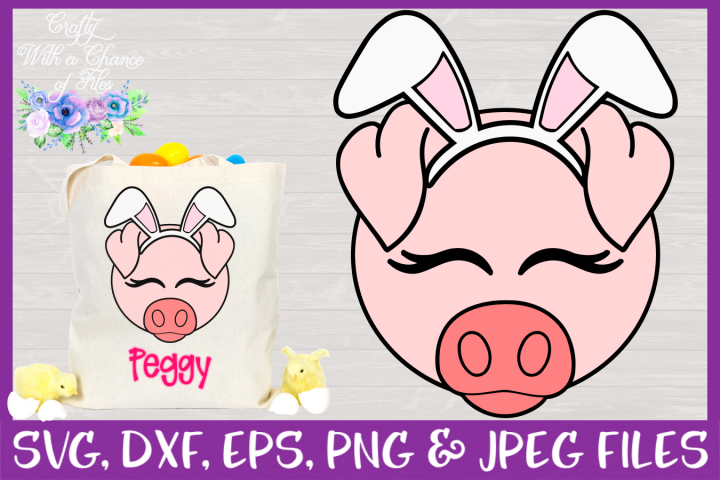 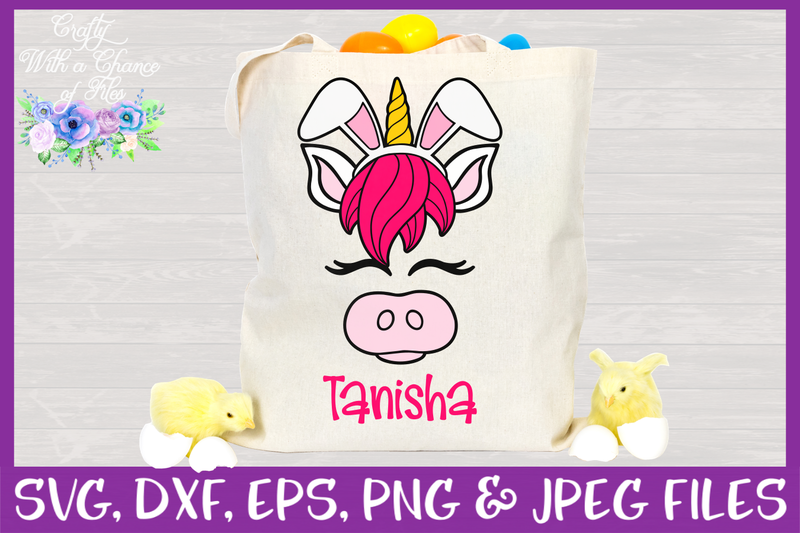 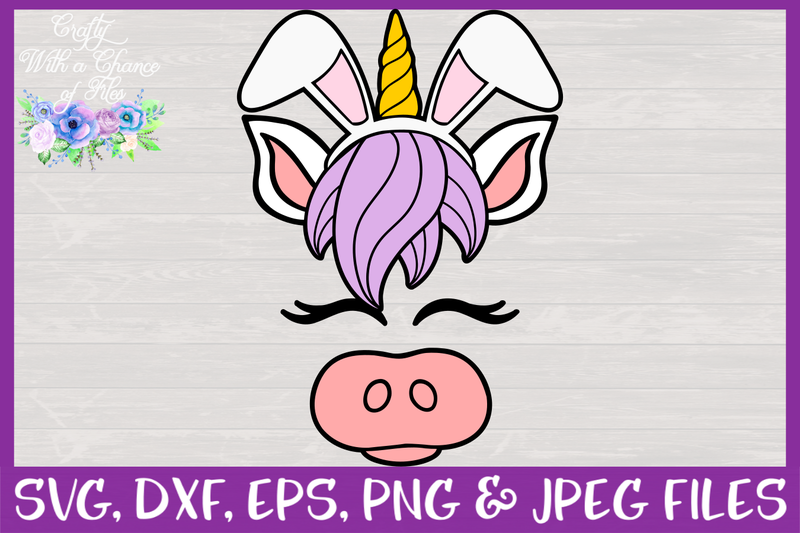 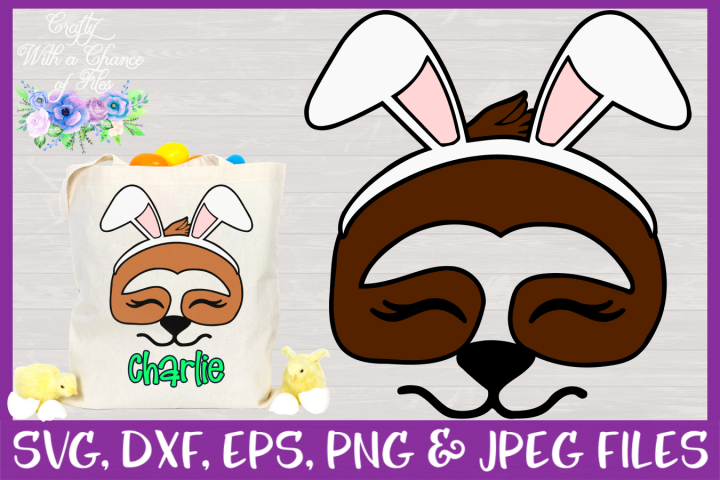 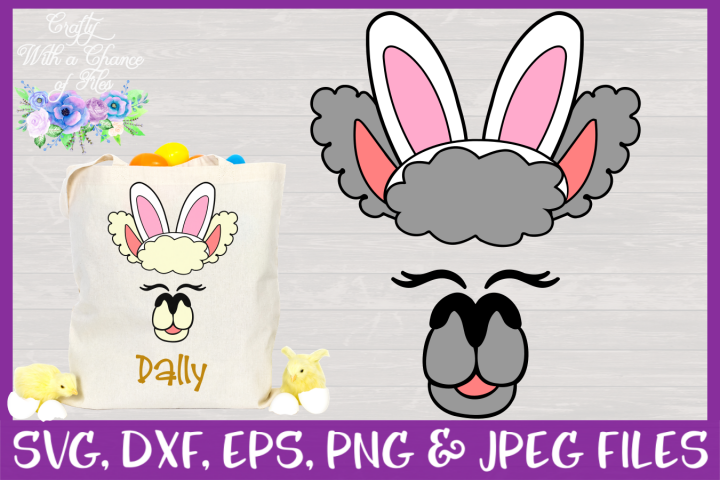 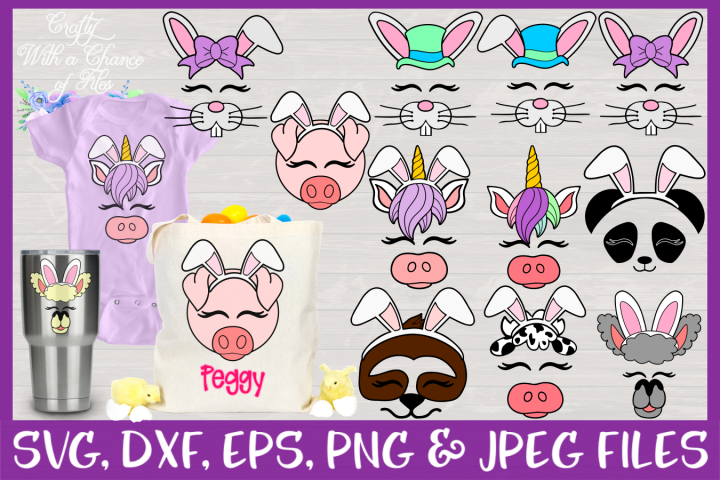 This Unicorn Bunny Ears SVG is perfect for Easter baskets, Easter shirts, cute unicorn monograms, Easter decor etc. 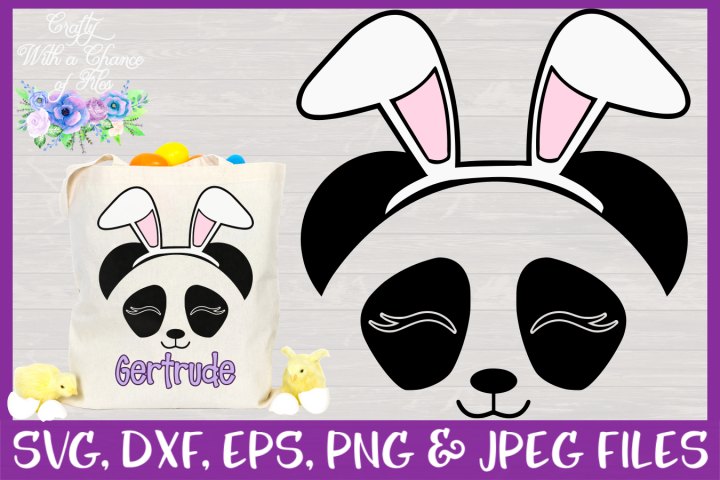 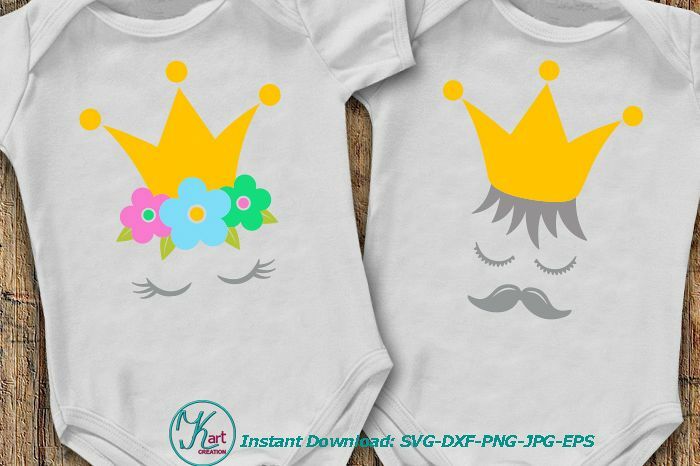 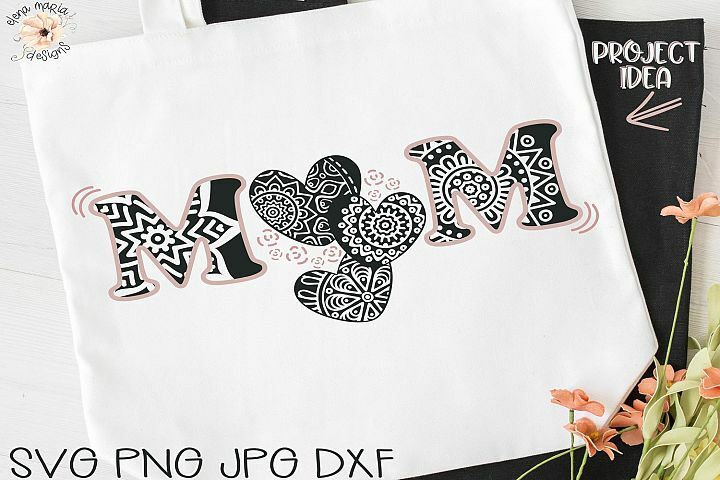 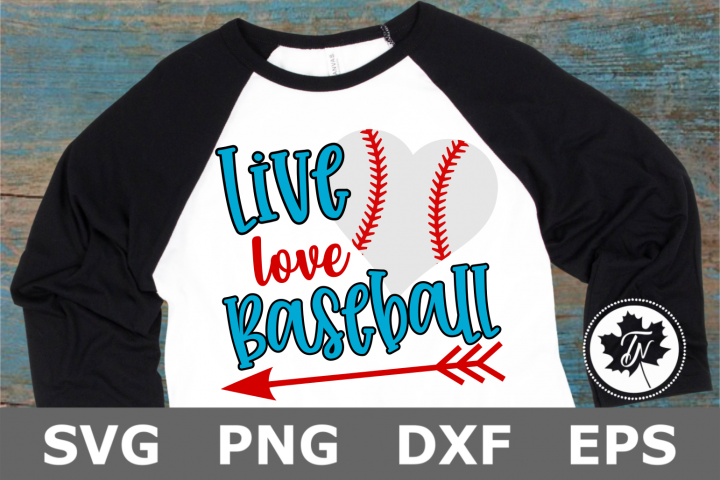 This digital download has 5 file types which include SVG, DXF, EPS, PNG and JPG files. 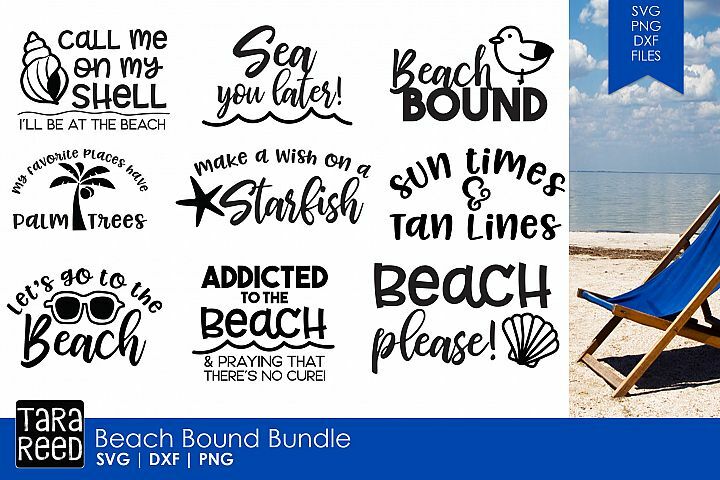 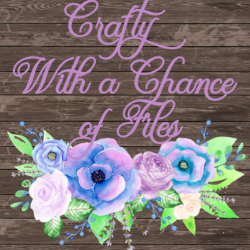 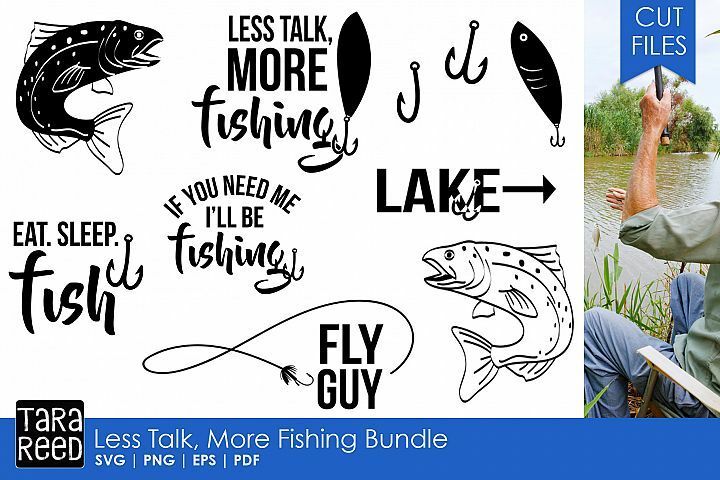 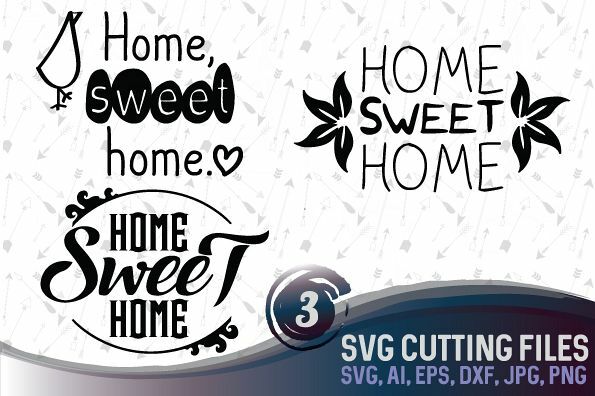 You will receive this digital file that can be used with many different types of cutting software such as Cricut Design Space (CDS), Silhouette Studio, Sure Cuts A Lot (SCAL), Make The Cut (MTC), Brother ScanNCut and other cutting programs.